GOD’s assigned work for mushrooms is to speed up the decomposing process of decaying materials. Mushrooms clean and renew the earth. 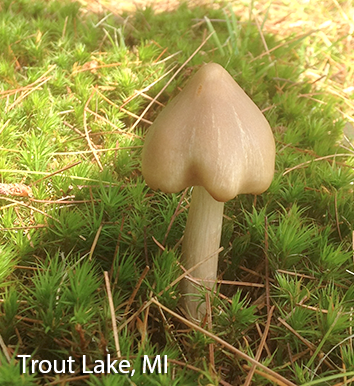 Let the photos in this blog remind you that GOD, much like His created mushrooms, cleans and renews our hearts.